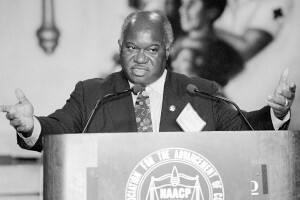 The Kinderland community sends its deepest condolences to the family of Congressman Major Owens, long-time education and civil rights champion, and grandfather of two Kinderland campers. Condolences may be sent to the Owens Family at (518) 556-1052, family@remembermajor.com or 135 Eastern Parkway, #3-H, Brooklyn, NY 11238. In lieu of flowers, donations can be made to the Central Brooklyn Martin Luther King Commission, a 501-c-3 non-profit organization, 316 State Street, Brooklyn, NY 11201. Read his New York Times Obituary here.